After so much work behind the scenes it’s exciting to have it ready for inspection. 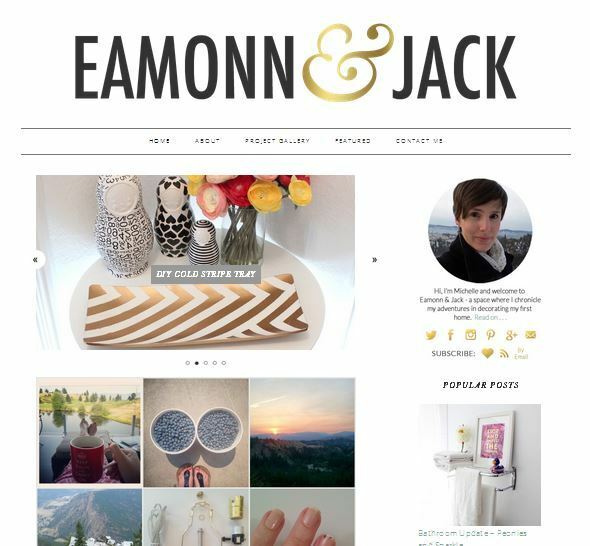 I hope you’ll pop by my new site and let me know what you think, and later today I’ll be sharing the inspiration for the name Eamonn & Jack. Make sure you subscribe to Eamonn & Jack via email or by RSS, or like Eamonn & Jack on Facebook or Google+.